Tronox Holdings plc is pleased to announce it has completed its acquisition of the titanium dioxide business of The National Titanium Dioxide Company Limited, known as Cristal. Tronox is now one of the world’s leading producers of high-quality titanium products and zircon with the most diverse global footprint. 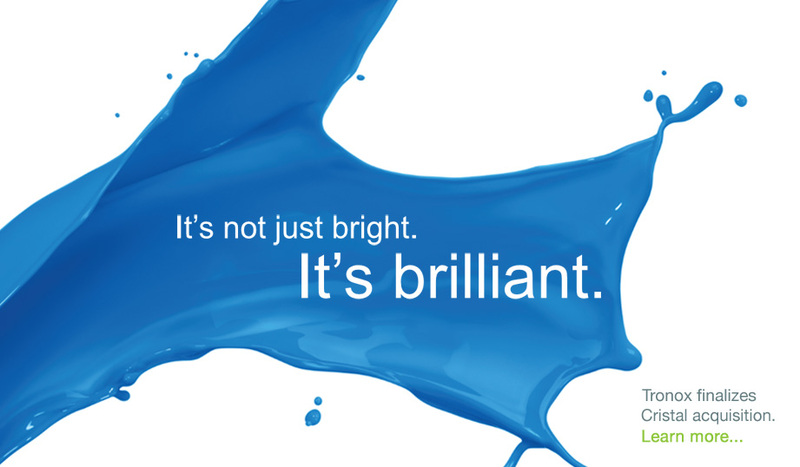 We believe this combination is not just bright, it’s brilliant – for our employees, customers and shareholders. As a vertically integrated producer of titanium dioxide and inorganic chemicals, Tronox mines and processes titanium ore, zircon and other materials and manufactures titanium dioxide pigment, specialty-grade titanium dioxide products and high-purity titanium chemicals. Our products add brightness and durability to paints, plastics, paper and other everyday products. Our nearly 7,000 employees across six continents have an uncompromising focus on operating safe, reliable and responsible facilities. 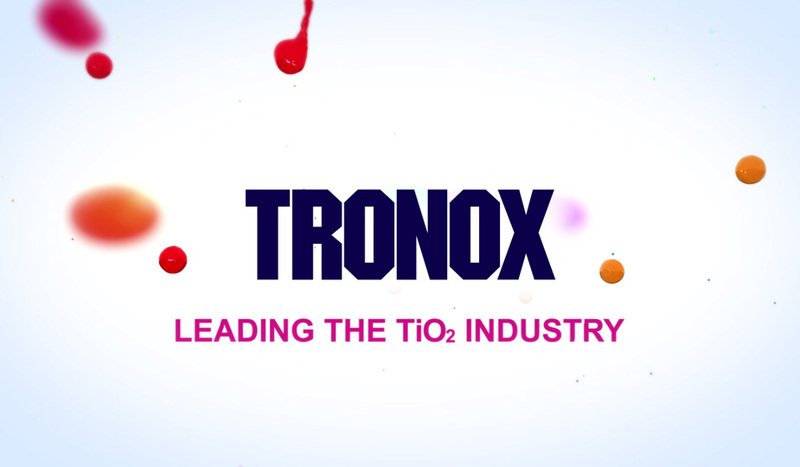 This focus combined with our rich diversity, unmatched vertical integration model, and unparalleled operational and technical expertise across the value chain, positions Tronox as the preeminent titanium dioxide producer in the world. It’s not just bright, it’s brilliant. Tronox Holdings plc is a vertically integrated mining and inorganic chemical business. The company mines and processes titanium ore, zircon and other minerals, and manufactures titanium dioxide pigments that add brightness and durability to paints, plastics, paper, and other everyday products. We operate mines and mineral processing plants in South Africa and Australia, and pigment manufacturing plants in the United States, the Netherlands, and Australia.